SunnahStyle Adjustable Niqab Flap is a niqab accessory that is worn with a niqab for added eye coverage. 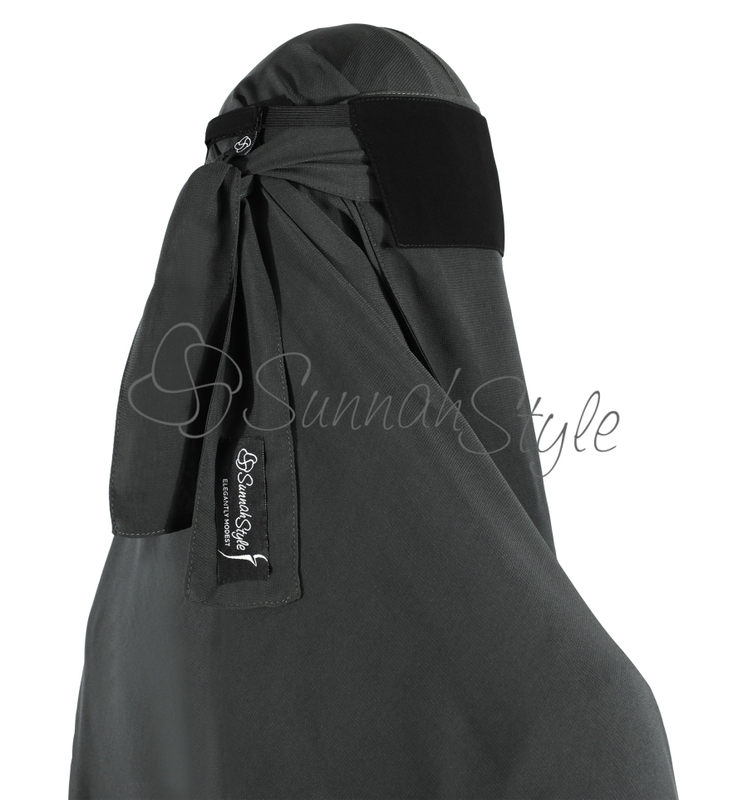 SunnahStyle Adjustable Niqab Flap is designed to be worn with a niqab to partially or completely cover the eyes without affecting your breathability. 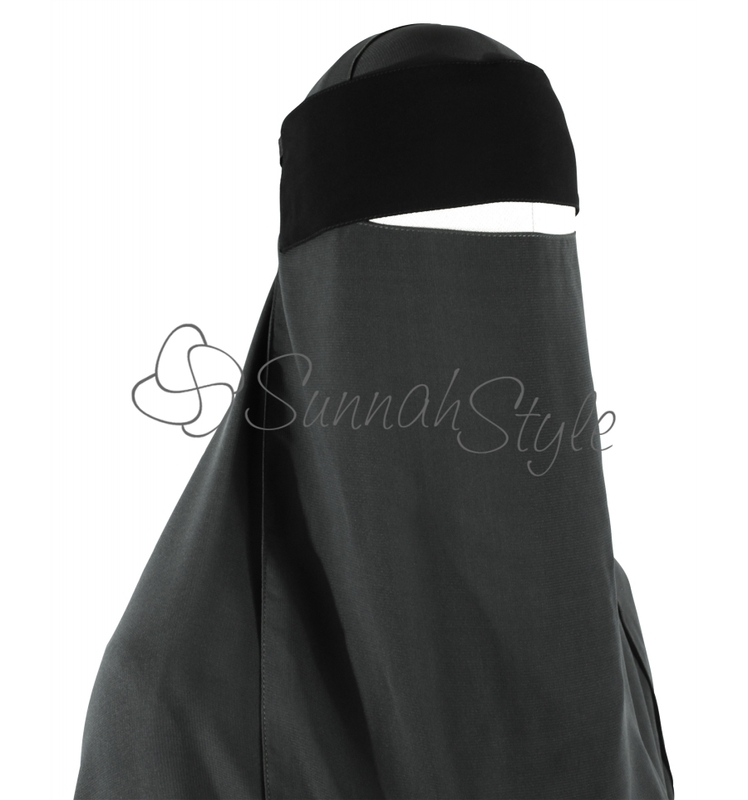 The niqab flap can work with one layer niqabs or multiple layered niqabs and can be positioned as high or low over your eyes as desired. 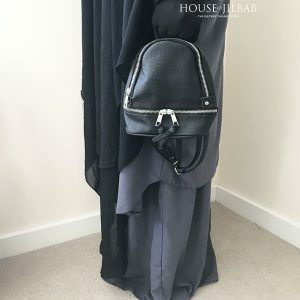 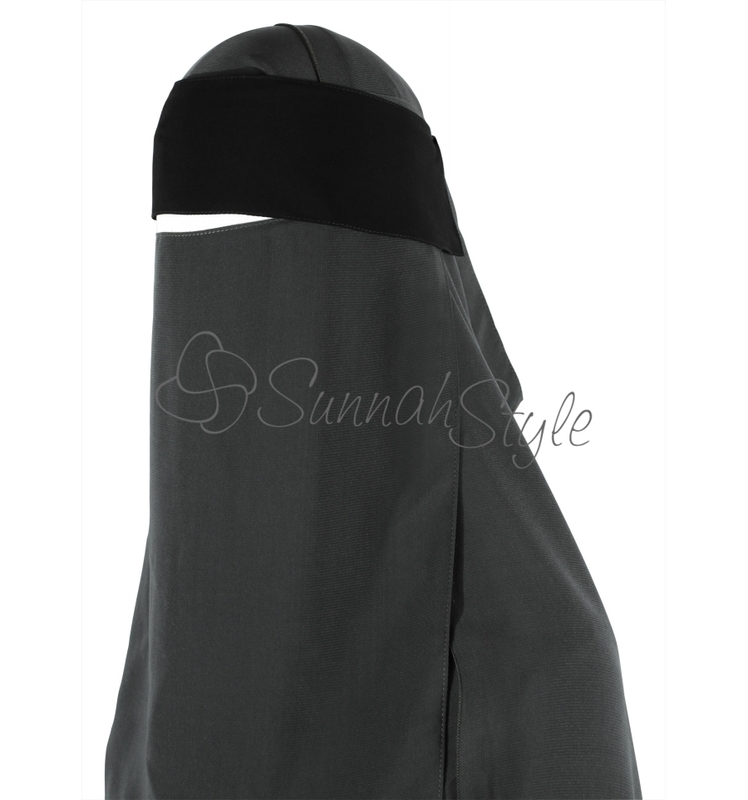 The Adjustable Niqab Flap is made with two layers of chiffon so it is completely opaque and is designed with an adjustable elastic and velcro back to fit a range of head sizes. 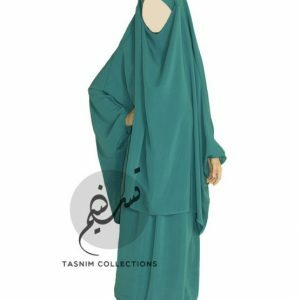 The fabric colours match perfectly with our coordinating niqabs so they can be worn as a matching set or mixed with other colours to create different looks. 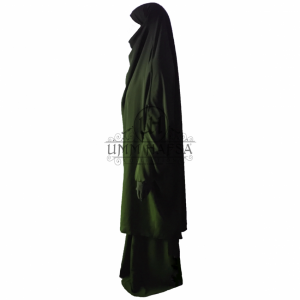 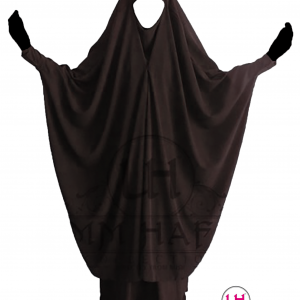 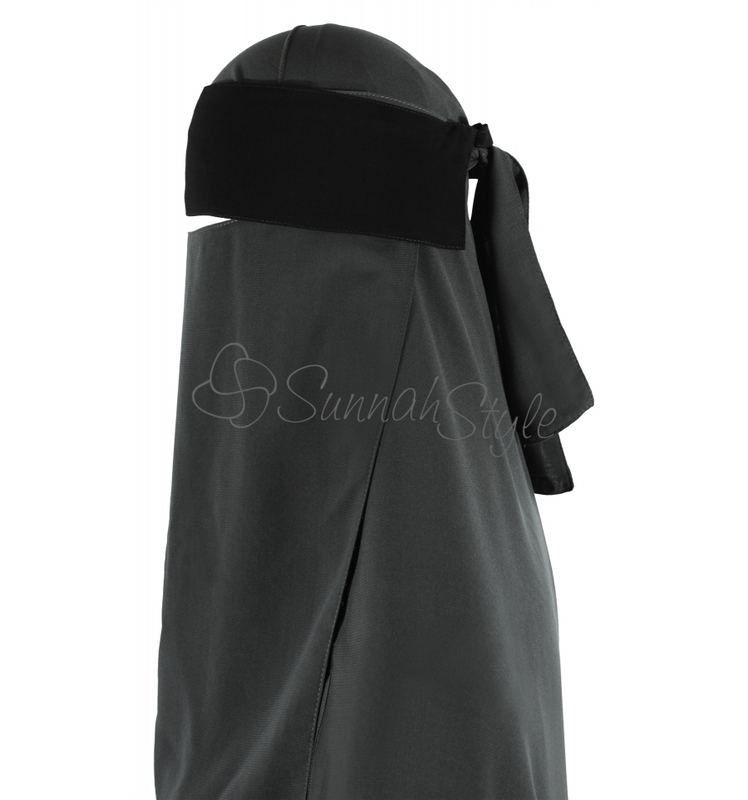 Availability: In Stock Size: N/A Categories: Flap Niqab, New in, Sunnahstyle, Niqab, All.